Austria has world-class ski resorts, fabulous snowfalls, slopes suitable for all levels, it is easy to get there and at the same time you have options for heliskiing. Heliskiing Austria is suitable for both beginners and expert skiers. Furthermore, there is also a wide range of Luxury Chalets Austria which can be combined on your next winter holiday in Austria. While searching and checking for the best ski resorts for heliskiing and freeride in Austria, you will get top 3 places in Tyrol / Arlberg. The largest and most reasonably evaluated zone is Lech. More adventurous places to visit in Austria are St.Anton and KitzbUhel. These are the areas that catch the attention of skiers and freeriders who are up at daybreak to vanquish the mountains. Two spots where the snow fans get what they desire! Arlberg has two peaks: the Mehlsack is 2,652 m high and the Schneetali is 2,450 m. Adventure starts with a helicopter flight over the Alpine mountains and powder snow takes your breath away and you enjoy the virgin snow. 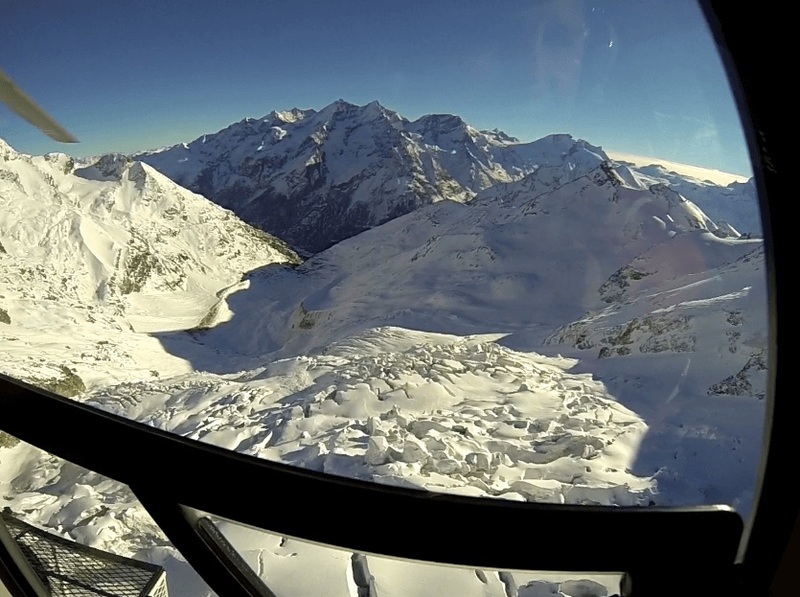 Heliskiing Austria is the best experience ever for winter sports lovers. High peaks covered with white powder snow and a sound of helicopter will make you fall in love. 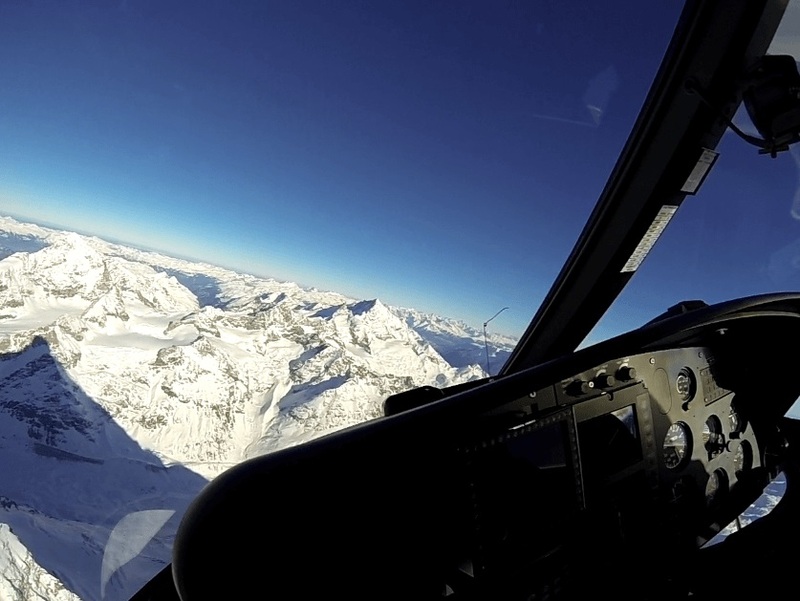 The flight over the Arlberg peaks, amazing views and winter landscapes – approximately a one-hour journey is going to be the best hour of your life for long. 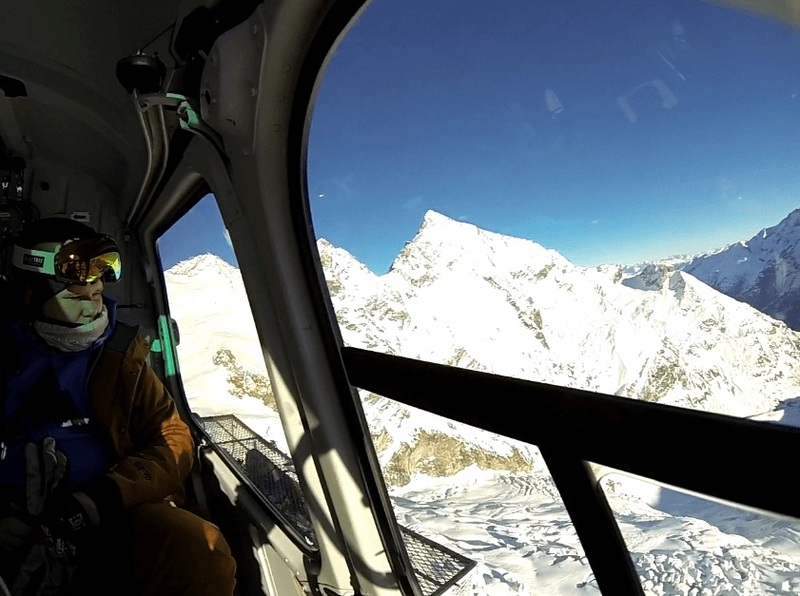 Wucher Helicopter is a company operating in Tyrol, providing services for freeride lovers. 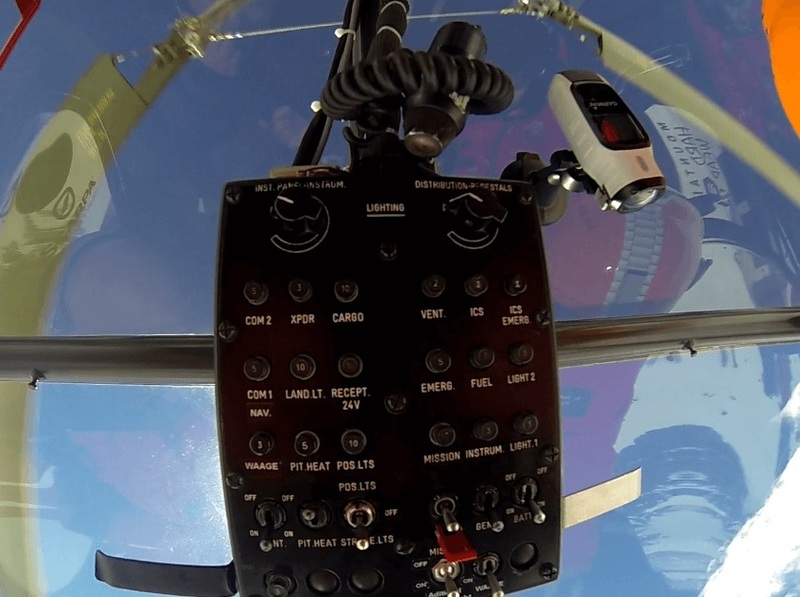 We can also arrange a Heli-trip to Kitzbuhel. Thanks to romantic charm of the downtown and sportive challenges, the resort is one of the most popular ski areas in the world. Kitzbühel is one of the largest ski regions in Austria, offering 230 km of off-piste and 170 km of marked slopes. There are numerous hotels and luxury chalets Kitzbuhel, which are ready to provide you with the comfort of your stay. Heliskiing Austria and freeriding is full of white powder that will leave you speechless once you get there. St. Anton is a convenient town; it is truly a unique recreation paradise. This little town has about 2700 citizens but still maintained its actual surroundings and pleasant environment. If you want to ski off-piste on the deep white powder snow along with certain big snowfalls, then checkout the St. Anton ski resort. Click here to get some additional, useful information about heliskiing Alps price or check out our most popular 5 days heliskiing in Swiss – Italy – Austria package.